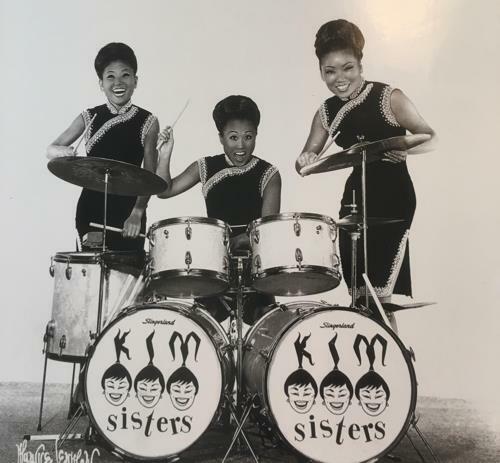 SEOUL, Dec. 24 (Yonhap) — The story about Korea’s first-generation girl band The Kim Sisters is in production as a musical, aiming to be shown on Broadway, a New York-based production company said Monday. Dimo Kim Musical Theatre Factory said the company has been producing the musical in cooperation with the three-member act’s leader, Kim Sook-ja, and Hollywood film producer Lucas Foster. It hopes to stage its first tryout show next year in New York. Director Kim Hyun-jun said the story of The Kim Sisters has “power that is hard to verbally explain,” and that the story can’t be told at a better time than now, when Korean pop stars, like BTS, and many other Asian stars are finding huge success in the United States. The group, considered pioneers of K-pop as it is known today, debuted in 1953 and became the first globally known Korean singing sensation. They rose to stardom while performing for U.S. soldiers during the ’50s and went to America in 1959 where they appeared on CBS’ The Ed Sullivan Show more than 20 times and performed in Las Vegas for a long time. The company said the group has a strong, dramatic story to tell and that it also plans to make a television series out of their story. Among the trio, only Kim Sook-ja, also known as Sue, is still alive.